I LOVE this image. 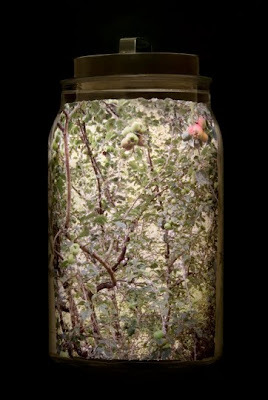 .. the way the branches fill up the jar…. the feeling of bounty that apple trees bring. … the light captured and focused by the jar. “who will buy this wonderful feeling?” from ‘Oliver’ comes to mind.